Improving the lives of citizens is at the heart of the smart city concept. Even so, many city leaders often focus on the technological infrastructure of smart cities, looking at issues such as CO2 emissions, congestion, energy and data integration etc., rather than the end user. It’s worth taking note, however, that according to an Intel-sponsored study by Juniper Research, smart cities are estimated to have the potential to ‘give back’ 125 hours to a residents every year. 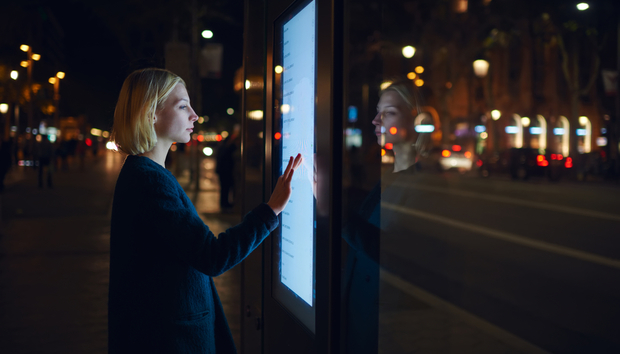 In order to develop a truly successful smart city, analysts believe that citizen engagement is crucial. In her recent report for analyst firm Gartner, research vice president Bettina Tratz-Ryan says the way forward is a community-driven, bottom-up approach. She notes that residents should be involved in the design and development of their smart city from the get-go, rather than city leaders following a top-down policy that focus specifically on the technology platforms.